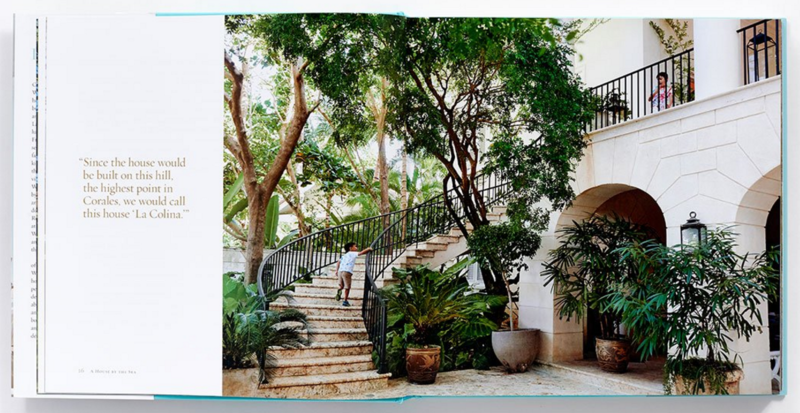 Once again, renown interior designer and author, Bunny Williams delights and inspires by sharing her special brand of design…this time in her new book, A House By the Sea, which walks us through the creation of her home, La Colina, in the Dominican Republic. Introduced to this tropical paradise by her friend, Oscar de la Renta, Bunny and her husband, noted antiques collector and dealer, John Rosselli set about designing and building the home of their dreams. 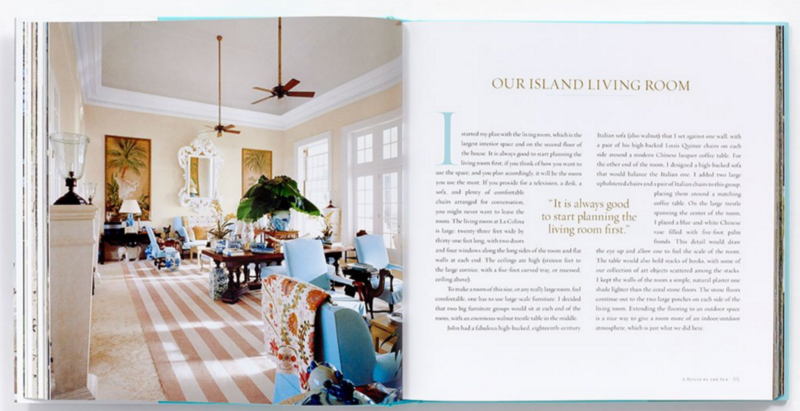 What makes this gorgeous book more than just a book full of beautiful pictures is the amount of detail that Williams shares about not only the design/building process, but how she set the house up and utilizies it for hosting numerous guests. 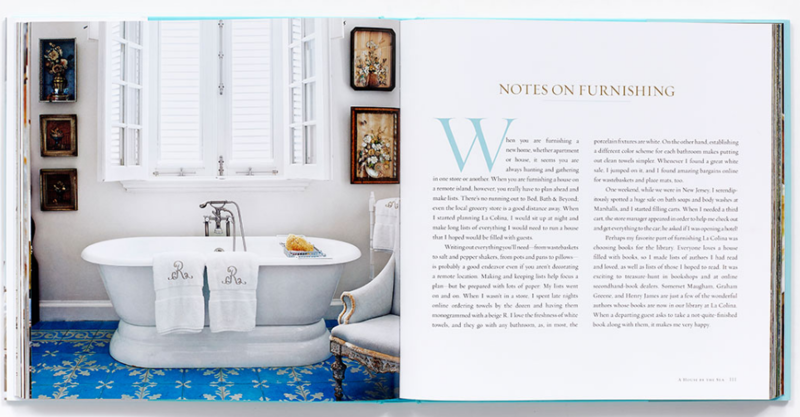 While anyone who dreams of living near the water will be enthralled with the book, many of the tips that Bunny shares can be applied in very practical ways to living in any type of home. 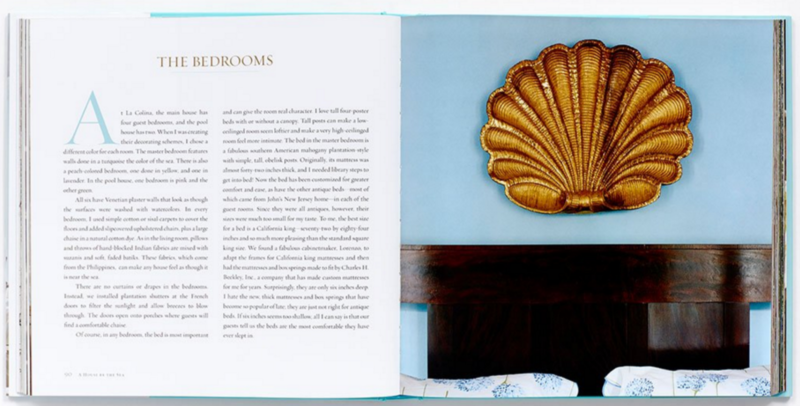 In addition to essays by Bunny, the book includes observations and first person accounts from a slew of talented friends who have had the privilegeof staying there. 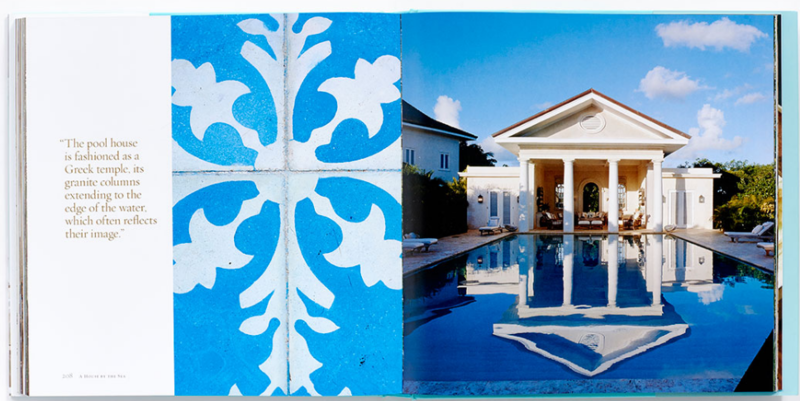 Architect Gil Schafer details the villa’s design, Page Dickey shares thoughts on the garden design and cookbook author Jane Garmey revels in the pleasures of meals not to be missed. 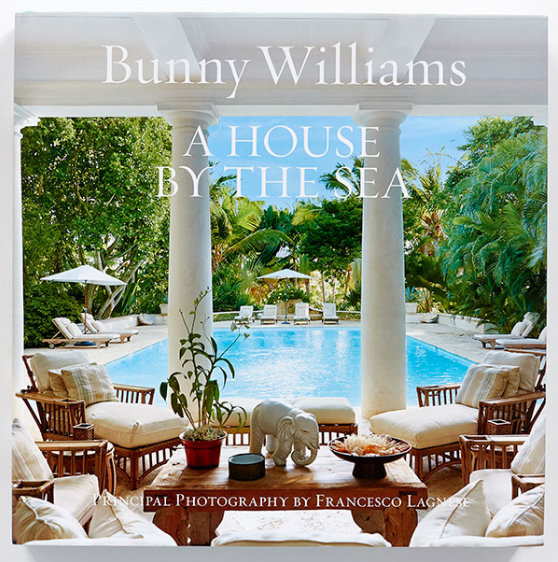 Short of a personal invitation to La Colina, the reader will feel as if they have been taken on a very intimate tour of Bunny William’s stunning home by the sea. I wonder if there’s an opening on the cabana staff?! Wow!! 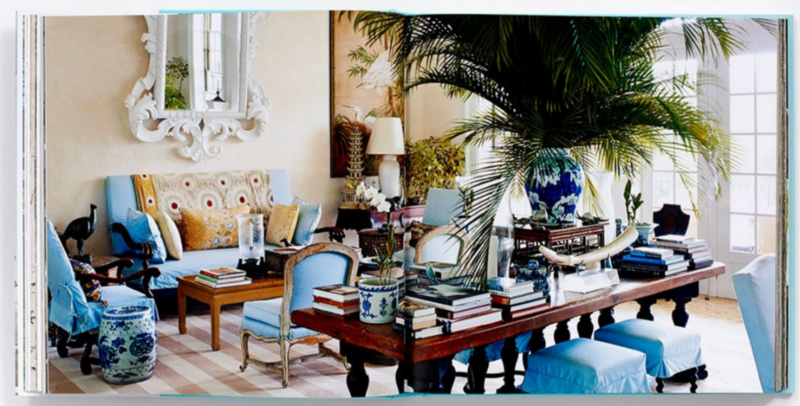 Bunny Williams knows how to live! I can’t wait to add this to my collection!